Mariano is qualified as Spanish lawyer since 1999 and has a Degree in law and diploma in business studies by the Universidad Pontificia Comillas, ICADE-E1, Madrid (1999) and a Diploma in international law by the Mc George School of Law, US (2001). He is a senior finance lawyer specialised in leverage finance, venture debt and finance, direct lending and other finance transactions, acting for both lenders and borrowers in a large variety of transactions. In the context of these transactions he also gained regulatory expertise on the legal analysis of certain regulated sectors in Spain and abroad such as energy, transport and other general infrastructure and was involved in the negotiations of EPC, O&M and supply agreements, as well as concession-based projects. Before joining Callol, Coca & Asociados Venture Capital and Finance Practice he was a Director at PwC Tax & Legal Services. Previously he worked for Ashurst where he was promoted to Counsel in the International Finance Department in 2014. He started his legal career at the Banking Department of Allen & Overy, where he practised in the Madrid and London offices. 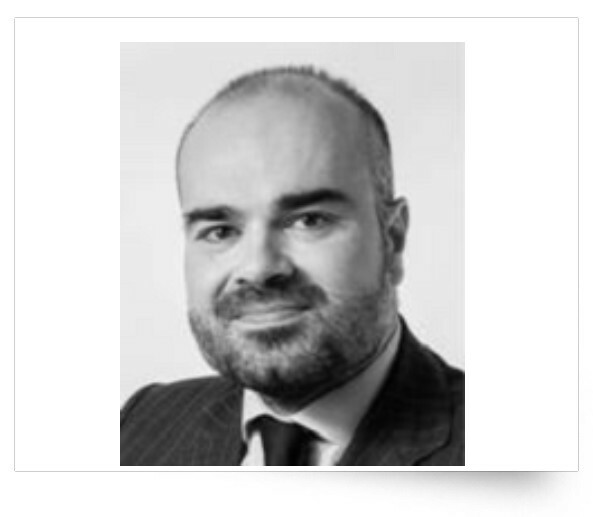 During his career Mariano has been recognised in several international legal directories such as Chambers Europe where he has been quoted as follows: “Mariano López is singled out as a fast, intelligent and very well prepared lawyer who knows all aspects of the deal”. He has also been ranked as a leading project finance lawyer by Legal 500, “Who’s is Who Legal: Project Finance” and “Best Lawyer-Banking, Spain”. He is author of several publications in specialised press and business magazines. ⦁ A high growth cloud computing services company, listed in the Spanish alternative stock exchange (MAB), on its venture debt financing provided by a Spanish venture capital provider. ⦁ One of the largest dental clinics group in Spain on its Euro 200 million unitranche financing provided by a US credit fund. One of the largest unitranche financing closed in the Spanish market. ⦁ A private equity fund on the Euro 40 million direct lending financing of its acquisition of a leds/lighting-manufacturer company. ⦁ A Spanish listed company on its Euro 45 million financing provided for EIB to be invested in research and development on drugs to be applied on cancer diseases. ⦁ A syndicate of banks in the corporate financing provided to an industrial company for its working capital needs. ⦁ A major worldwide infrastructure fund on the acquisition financing of certain interests in the concession company of an underground in one of the major Spanish cities. ⦁ An IBEX-35 company on its disinvestment in certain stakes to major infrastructure funds including transport hubs, hospital projects and underground concessions.